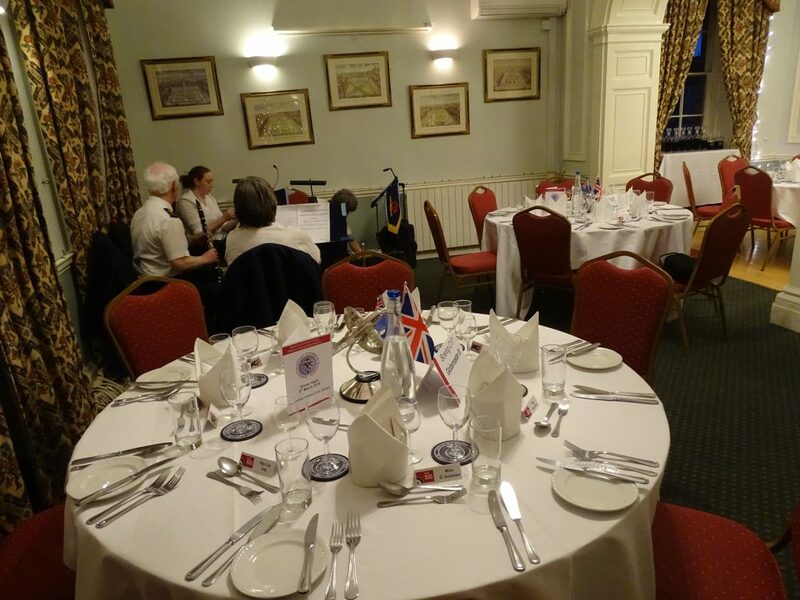 A Woodwind Ensemble from the Band played at the RAF Dinner held in the Bristol University Literary Club, Berkeley Square. 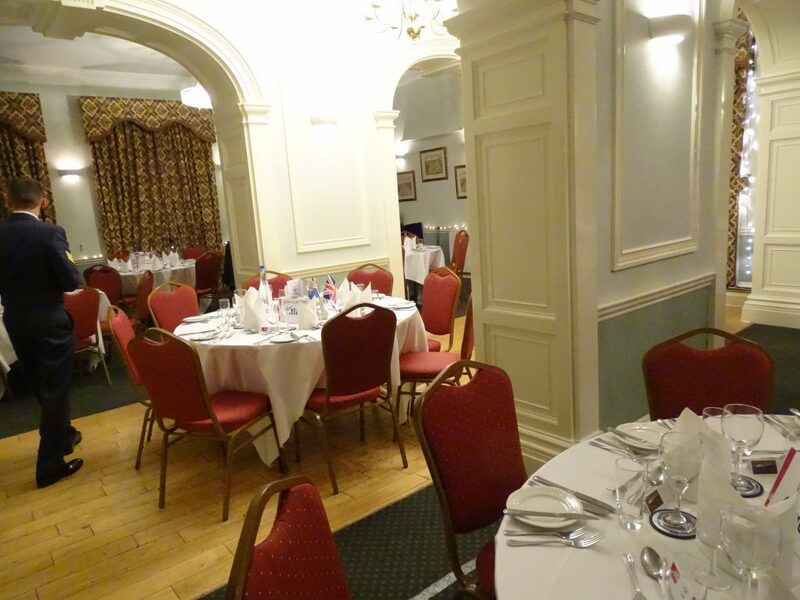 The ensemble had played at this venue before and were asked back again by the organisers. Well Done to all.